The follow-up to their widely acclaimed self-titled debut, GØGGS are back and in more visceral form than ever. 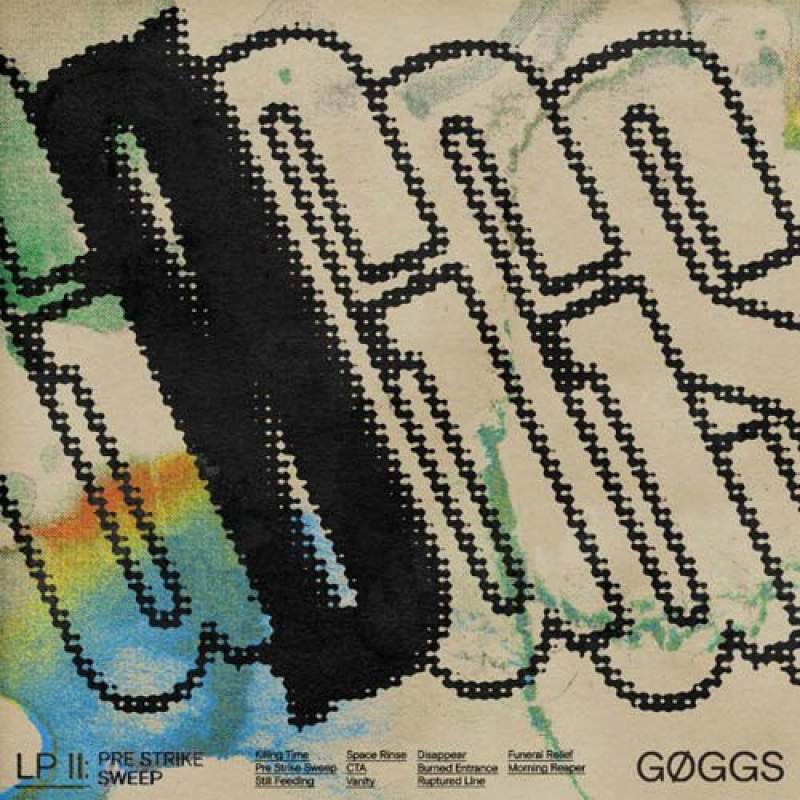 Leave any preconceptions at the door as GØGGS tear through an outstanding batch of new songs, opening with the fervent Killing Time they set an impressive precedent. With each track the riffs come thicker and faster as Chris Shaw delivers his lyrics with equal force. Packed with tracks from across the punk spectrum from the angular CTA, to the straight up madness of Ruptured Line and Space Rinse. It’s a master class in modern day punk, closing out with the exceptional Morning Reaper in a similar style to how they started, with a furore of riffs and anger an incredible record.